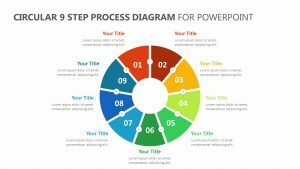 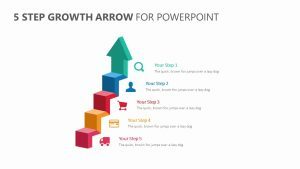 With the 8 Stage Ring Diagram for PowerPoint, you can go through all of the eight most important stages of your business plan or project using steps. 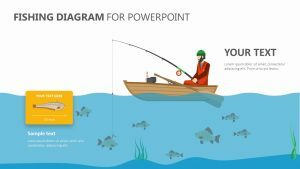 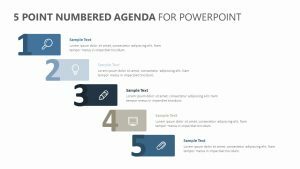 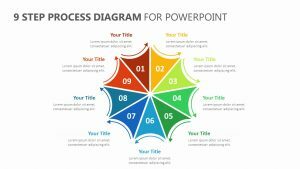 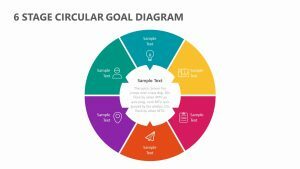 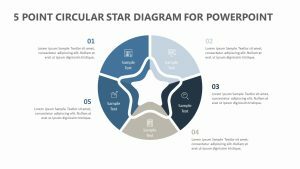 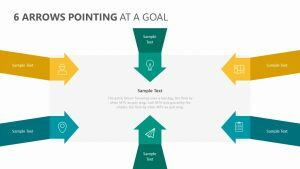 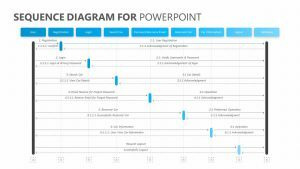 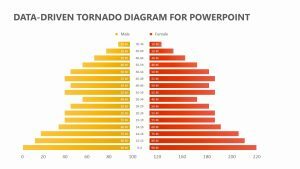 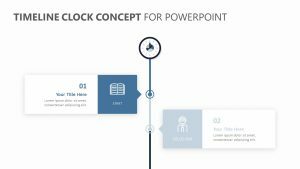 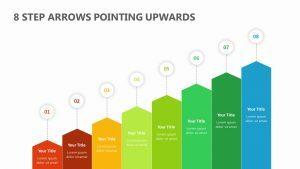 The 8 Stage Ring Diagram for PowerPoint is a set of three fully editable and customizable slides that let you edit everything from colors to icons. 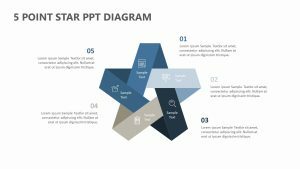 Each part of the step is attached to a ring in order to show how they flow into one another. 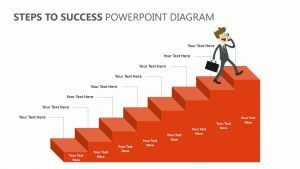 There are spaces out to the sides of the steps for you to elaborate upon each one. 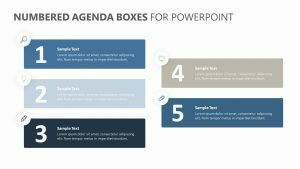 You can also isolate them as you talk about them for a more articulate presentation.